Janine Crimmins is an established garden designer and has been creating beautiful gardens throughout the North West since 2001. Janine offers a complete garden design and build service producing elegant and timeless gardens with an emphasis on the use of traditional British materials and craftsmanship. Janine works closely with her clients throughout the design process, tailoring each garden to their individual requirements to ensure the space is beautiful, practical and unique. 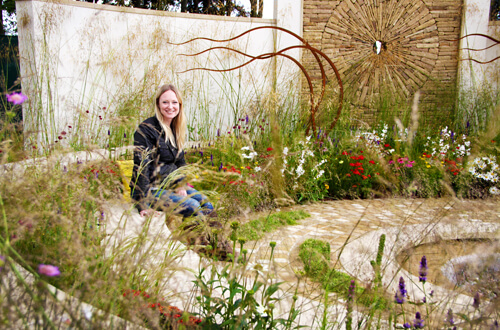 Janine has received a number of awards for her original designs including 4 RHS Gold Medals and a Best in Show.